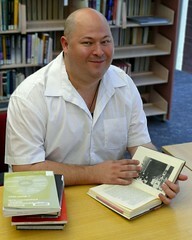 It always pays to re-visit the books of one's childhood - they almost always reward multiple re-readings. 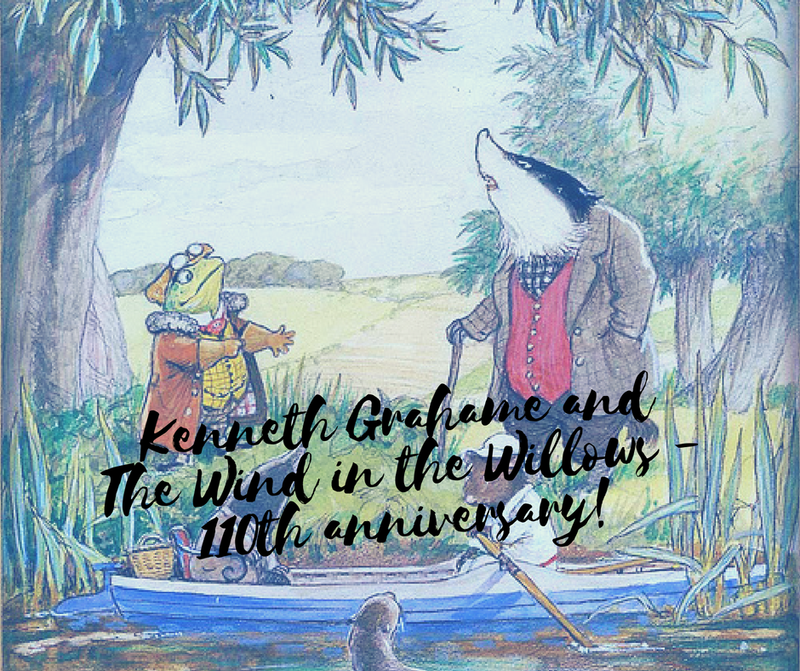 And that is certainly the case with Kenneth Grahame's exquisite The Wind in the Willows, which turns 110 on June 15. 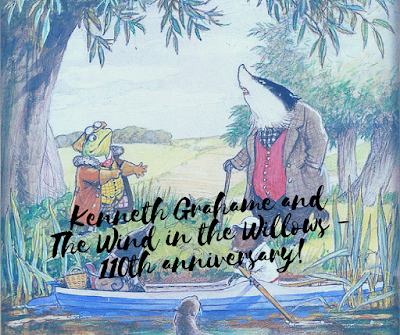 To help celebrate this wonderful anniversary the Sydney Mechanics' School of Arts has asked me to come along and give a talk about the book, its author, and why The Wind in the Willows is just as fascinating for adults as it is for children. It's free, it starts at 12.30 and lasts exactly an hour so you can get back to work refreshed and inspired. The SMSA is right in the middle of the Sydney CBD, about 3 minutes walk from Town Hall Station. You don't even need to book! Just show up. I'd love to see you there.